Anyone interested in launching a business or selling a new product should consider getting a patent, because they provide at least three significant benefits to you and your business. Leveled playing field: a patent can stop large companies from competing against you. 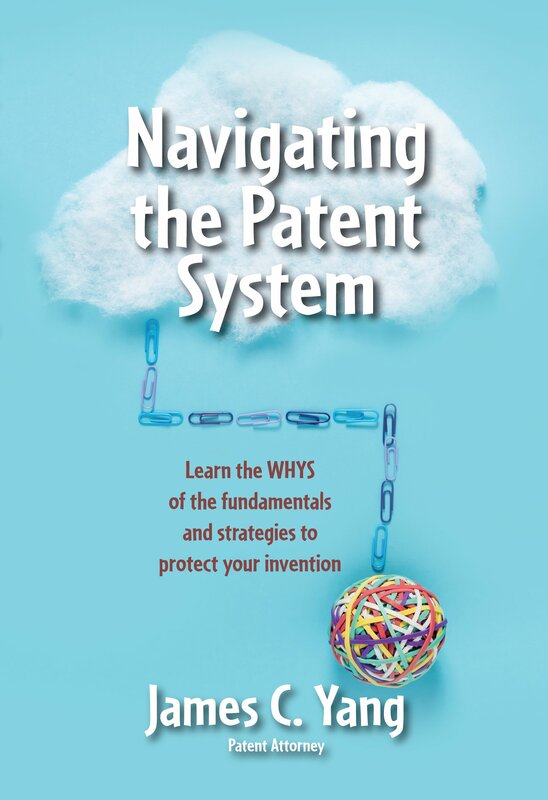 How the patent system encourages innovation and increases technological understanding? The first of three patent protection benefits is an exclusionary right. A patent erects a barrier to entry so that others cannot compete against the inventor. They would not be able to introduce their version of the patented product into the marketplace. If competitors do enter the market, the inventor could sue competitors and make them “disgorge” (i.e., give back) profits and enjoin them from engaging in (i.e., stop further) sales and marketing efforts. 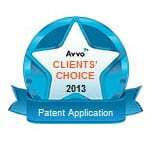 Be aware that a patent is not immediately granted upon filing a patent application. Rather, it is merely patent pending. The competitor can only be sued for patent infringement only after the patent application matures into a patent. You could wait anywhere between nine months to five years before your patent is granted. In the meantime, while the invention is patent pending, competitors can appropriate the invention without penalty. Although the inventor cannot sue the competitor immediately after filing the patent application, this is not a good reason to forgo patenting the invention. 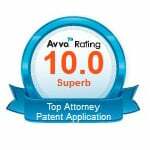 Filing a patent may be an important part of a successful long-term business plan, despite the time for your patent application to mature. For example, competitors who market the invention before the United States Patent and Trademark Office (USPTO) has granted the patent may later become licensees that must pay royalties on the issued patent. Competitors who market the invention before the patent issues also help create a demand for the patented invention. If it is critical that the patent mature as soon as possible, there are ways to shorten the period between the filing of the application and its examination (e.g., Prioritized Examination Request or Petition to Make Special based on Age). By filing the Request or Petition, examination will occur within about 4-6 months after filing of the nonprovisional patent application. A patent can be secured in as little as 6-9 months. Expedited processing is useful because utility and design patents would otherwise be useless for technology that changes rapidly, e.g., within a year or two. 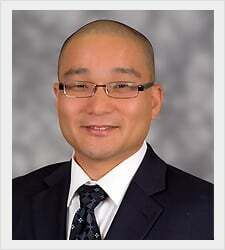 The reason is that normal examination processing takes about 2-3 years before the patent can be granted. If you believe that your technical solution will change soon, then it may be crucial to request expedited examination when you file your nonprovisional patent application. The second of three patent protection benefits is the potential for increased pricing and profit. A patent allows an inventor to sell a product at a higher price if there is significant market demand. It does not help increase market demand for the product. For this reason, the benefit of a patent is only useful to inventors with products for which there is a large market demand. Let me explain. If there is a large enough demand for a patented invention, the patent can be used to prevent others from selling their version of the patented product. If someone else was able to introduce their own version of the patented product, prices would drop. Fortunately, the patent prevents them from introducing their version of the patented product. They would be infringing and would be liable for damages and could be enjoined by a court of law. Put simply, the patent allows for the patent owner to be the only one who can sell the patented product. If there is no market demand, then this would be useless. However, if there is significant market demand and your patented product is selling like hotcakes so to speak, then you would theoretically able to raise your prices and be more profitable. The patent allows you to sell your patented product at a higher price under this system starting from the date that the patent is granted until the patent expires which is generally 20 years after the filing of the patent application. 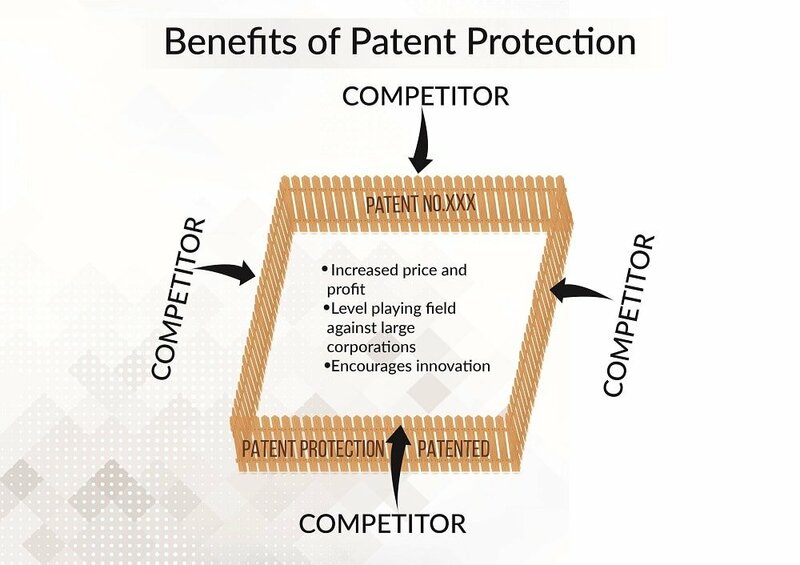 The third of three patent protection benefits is that a patent levels the playing field against large corporations. In the marketplace, large corporations often have many advantages compared to a small company. They have funding, marketing relationships, distribution channels, and expertise beyond those of a small company or solo inventor. If a small company or solo inventor were to market the same product as a large corporation, the small company or solo inventor would likely lose, and the larger corporation would capture more market share of the product. However, with a patent involved, everything changes. 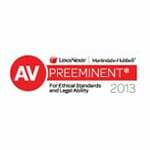 This is one of the significant benefits to patent protection. If a large corporation were to introduce a product that infringed on a small company or solo inventor’s patent, the patent owner would be able to sue the large corporation for patent infringement. The large corporation would be liable for damages and also could be enjoined or stopped from further manufacturing and sales. You may be thinking that the right to sue a large company is not worth it because of the high cost of litigation. 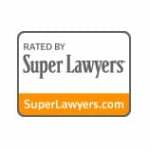 Litigation costs are high for any type of lawsuit. Patent litigation is especially very high. That being said, at least two different aspects of litigation might convince you that having a patent is better than not having it. First, litigation oftentimes does not go the distance; discovery and a jury trial is where litigation costs a lot. Rather, many patent owners and infringers are able to negotiate a settlement or the infringer might stop selling the infringing product which is what the patent owner oftentimes desires. Second, although the cost for patent litigation is high, there are contingency fee patent litigators that can reduce the financial burden. I listed three different patent protection benefits if you were to have a patent on a product that you are selling. These patent protection benefits work in conjunction with how the government uses patents to encourage innovation (i.e., start businesses) and provide a means by which the public is taught how your technology works. The patent is a means by which you are choosing to protect your invention with a patent instead of as a trade secret. Oftentimes, inventions can’t be protected by a trade secret in the long run and the inventor needs to file a patent application. Read more about this in different ways to protect your invention. The following discussion explains on a macro level the standard that the government uses to grant a patent on an invention or to reject an application for patent on an invention. When things seem to not make sense, the following explanation will hopefully help you to understand your situation when you receive a rejection. All this is to say that you should understand how the patent system works, and not just what it can give you, because with an understanding of how the system works, you will not be confused by some of its seemingly counterintuitive aspects. A fourth type of patent protection benefits does not directly help the inventor but rather society as a whole. The theory is that by dangling the promise of a patent in front of inventors, they would be encourage to invent and to teach others how to make and use the invention so that after time passes and the patent has expired, the public can use the invention. This is the root of why the government won’t grant a patent on some things but will grant the patent on others. Let me explain. Firstly, you need to understand how the patent system works and why it exists, which is explained below. 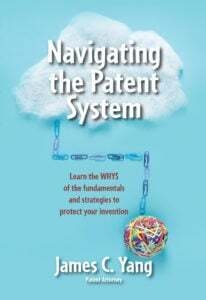 The purpose of the patent system is to encourage innovation by granting inventors a patent for their inventions. The inventor is granted a patent for a limited period of time in exchange for teaching others to make and use the invention so that the public can make and use the invention after expiration of the patent. The collective knowledge of the public is increased because inventors are continually adding to the body of knowledge available in the public domain. Inventors teach the public how to make and use their invention by explaining in a written form (i.e., patent specification) how to make and use the invention. That written explanation is submitted to the USPTO and published for the public to read and learn regardless of whether the patent application matures into a patent. As such, even if the technology was never introduced into the marketplace, the public can learn about the technology by searching the patent application database and can exploit it as long as the patent application never matured into a patent or the patent has already expired. In the beginning of the patent’s 20 year term, the technology might be protected and only the inventor can exploit the technology. However, at the end of 20 years, anyone can use that technology. Twenty years might seem like a long time but in the overall societal scheme, it is only a fraction of time. So, the patent system is a contract with the government. For a limited time, the government grants inventors the right to exclude others from making, using, offering for sale, or selling in or importing to, the United States, their invention. In exchange, inventors must teach the public to make and use their inventions so that after the patent term expires, the public can appropriate the inventions for themselves. The government and the public benefit from the patent system because new inventions are taught to the public and propel technological advances that the public can use after the expiration of the patent. Inventors benefit from the patent system because they are granted an “exclusionary right” (almost similar to a monopoly) over the patented invention for a limited time. [i] The patent is used to protect the inventor’s potential future revenue stream. The U.S. government is interested in teaching the public about new inventions. If your idea is not new or novel, then the government has no motivation to give you a patent for technology that the public already has. The U.S. government goes one step further. They say that if your technology is just an obvious variant of technology that already exists then they do not need to grant you a patent on your new invention because engineers and businesses can already come to the point of knowing how to make and use your invention based on what is already known. [i] To be precise, this is not a monopolistic right because the inventor’s patent right is not a “positive right” to make, use, sell, offer for sale the patented invention in the United States or import the patented invention into the United States. Rather, the patent right is stated as a “negative right,” an exclusionary right that can be asserted against others to stop the enumerated activities listed above.